Many thought it wouldn’t happen. 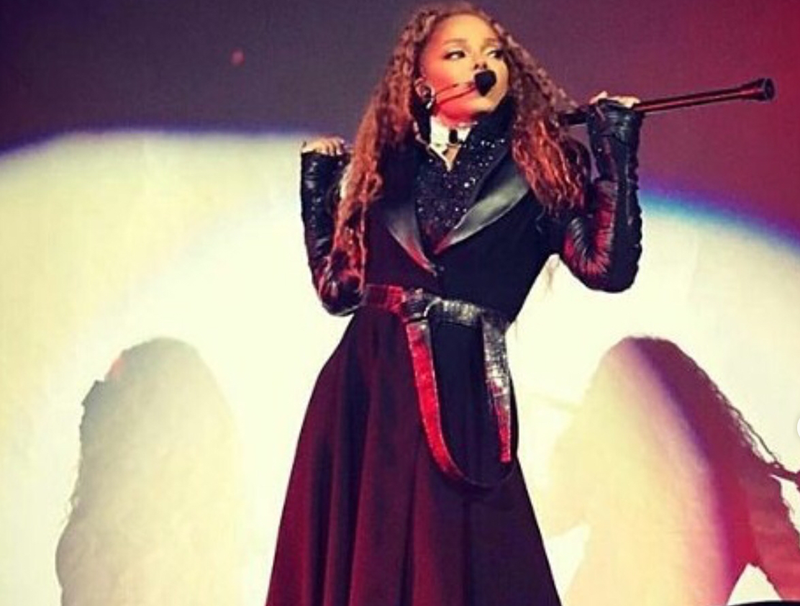 But on Thursday night, in Lafayette, La., Janet Jackson not only captivated the crowd at the opening night of her State of the World tour but also had social media buzzing. On Friday, Jackson is arriving in Houston for her Saturday show but will spend the day extending a helping hand at several shelters to help with Hurricane Harvey relief efforts. I think this is what FOMO feels like?